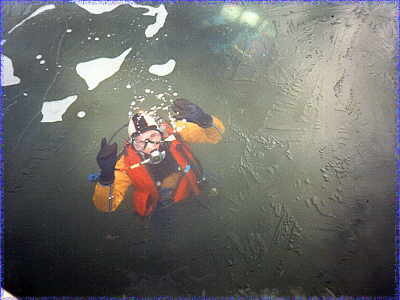 Once the Packer season is over, there is nothing we like better to do then take in invigorating dive through the ice! 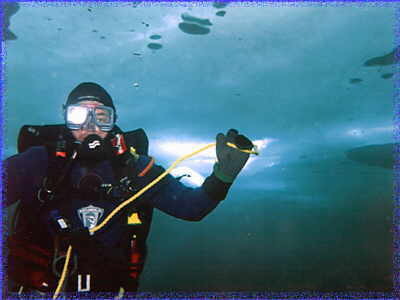 That's right, unlike the coasts, the Great Lakes offer year round diving. And it gets better the farther north you go! 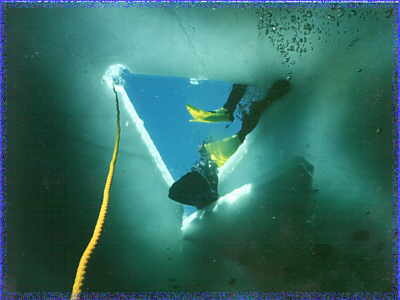 The Neptune's Nimrods Dive Club does many ice dives through out the winter. 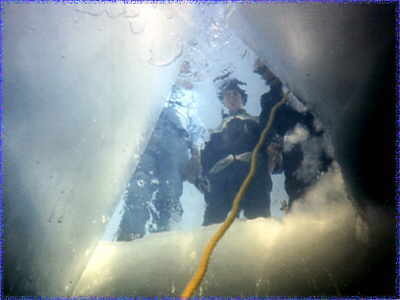 Any certified ice diver is welcome. The club has all the necessary equipment. 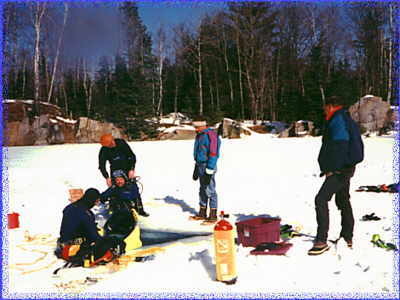 If you are not certified, most agencies and local shops (at least up here) have courses. 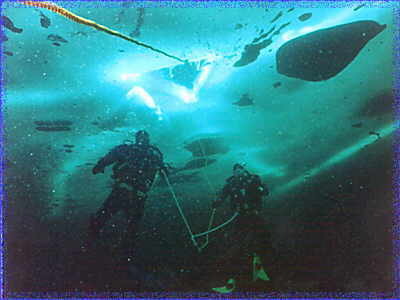 Ice diving is technical diving; it does require special training, skills, equipment, and practices. But with the these, it is quite easy and a great way to spend an afternoon. 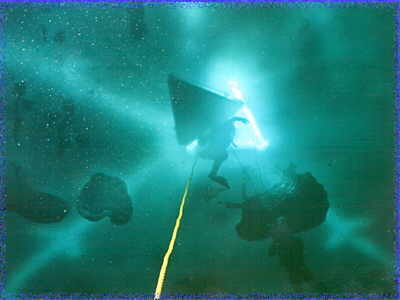 An ice dive can also be truly beautiful and different sort of dive. 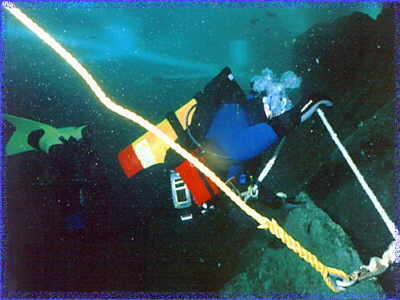 About to start the dive. Checking the line & signaling the tender. Follow the arrows to the way out. 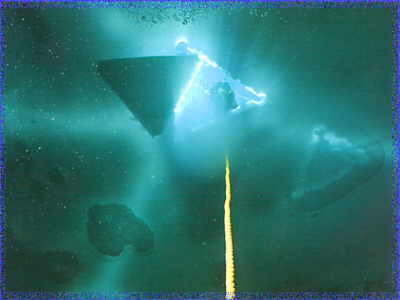 Peeking in on the Dive. 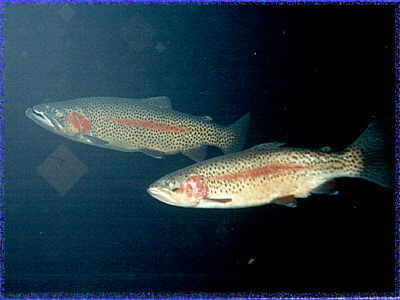 Time to get out of the water. After the dive we relax next to the water on the balmy white sands of the beach.